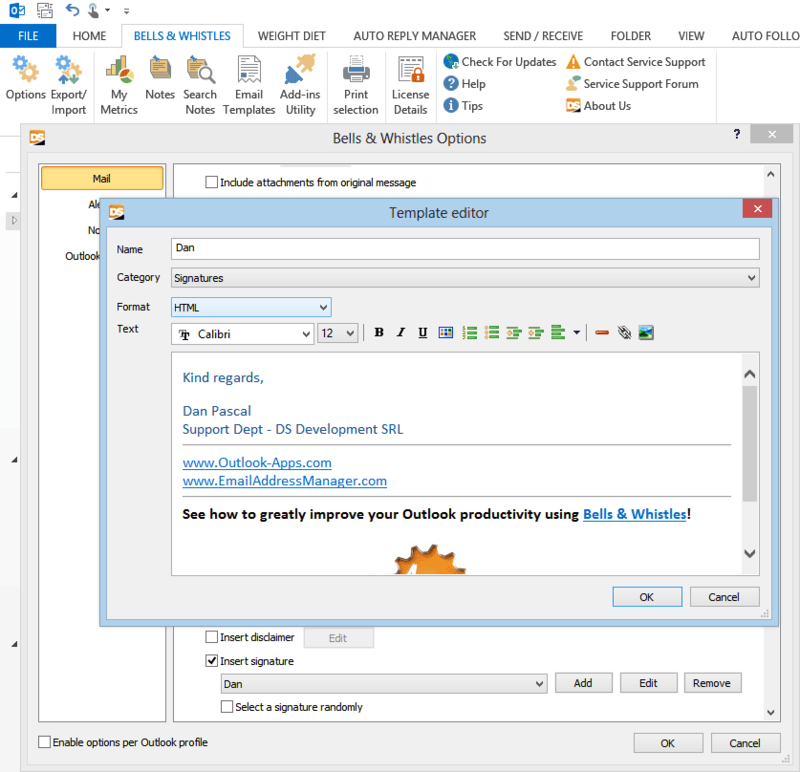 Please note that it may take a minute or two for Outlook to process the image URL, so be patient with it. 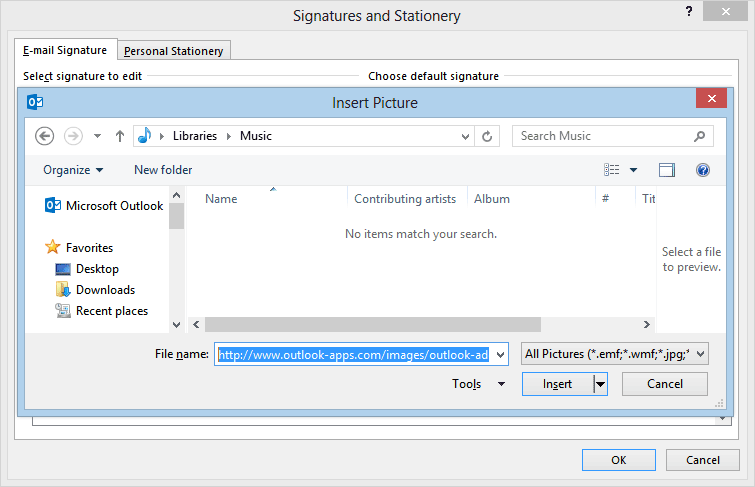 As a side note, we strongly advise to insert images over the web and not local image files, as some email clients simply don’t display signature images inserted from the local disk (although Outlook includes the signature image file in the outgoing email). 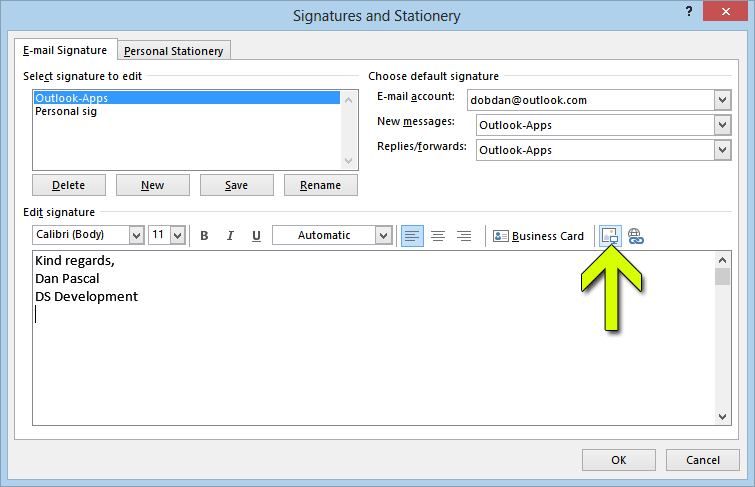 For example, a signature image loaded from the local disk is displayed fine in the Gmail web interface, but it doesn’t display at all in the standard Gmail client for Android. 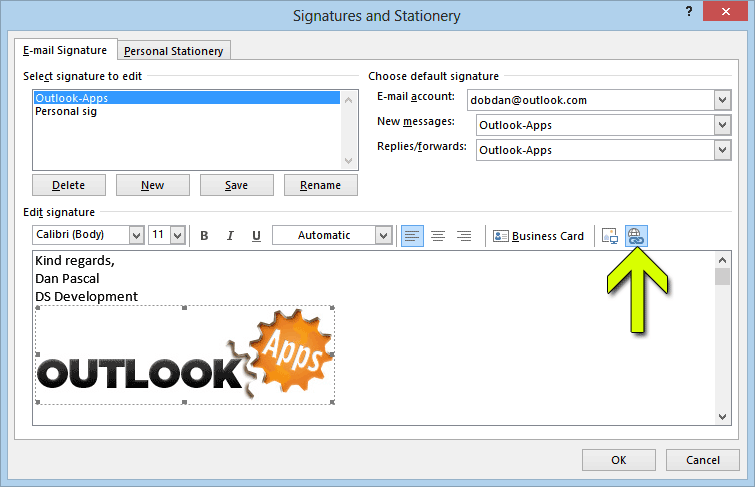 At the same time, a signature image loaded from the web is displayed fine on both the Gmail web interface and Gmail for Android. 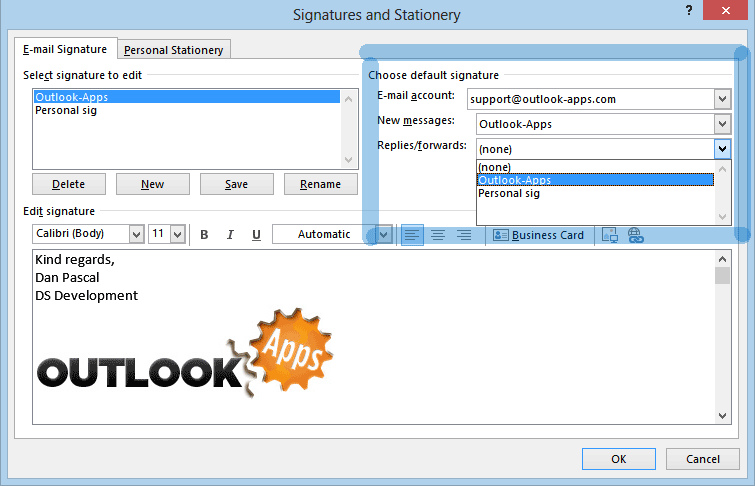 If you are looking for advanced Outlook signature options, you should try Bells & Whistles for Outlook. 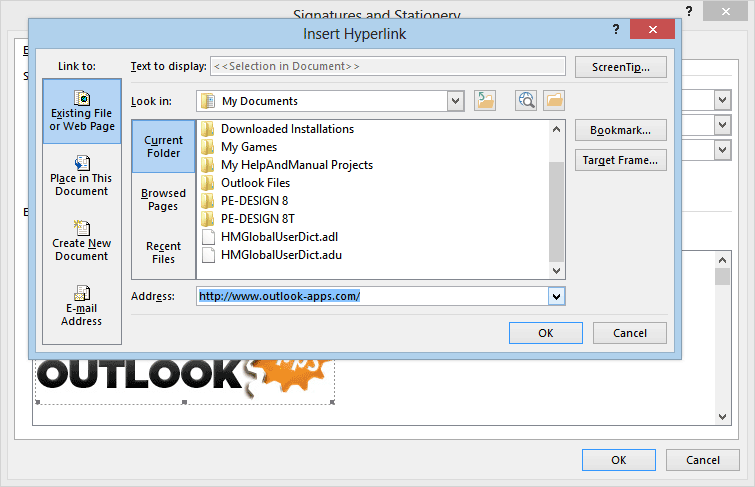 – define both plain text and HTML versions of the same signature, so you don’t mess plain text emails by inserting HTML signatures. 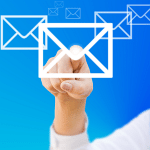 You can download Bells & Whistles from this link. 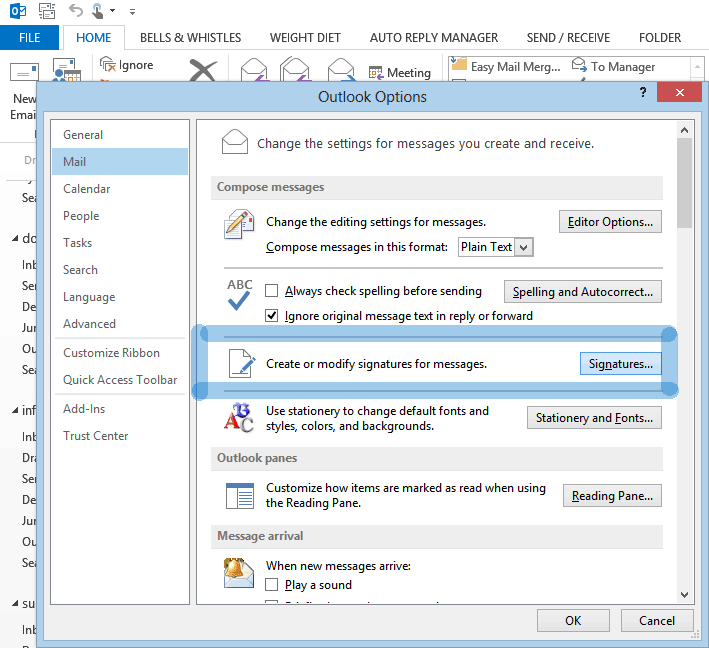 It works with all Outlook versions, including Outlook 2013 / 365!